This entry was tagged Ben Hogan, El Royale, Golf, Golf course, Hogan, hole No. 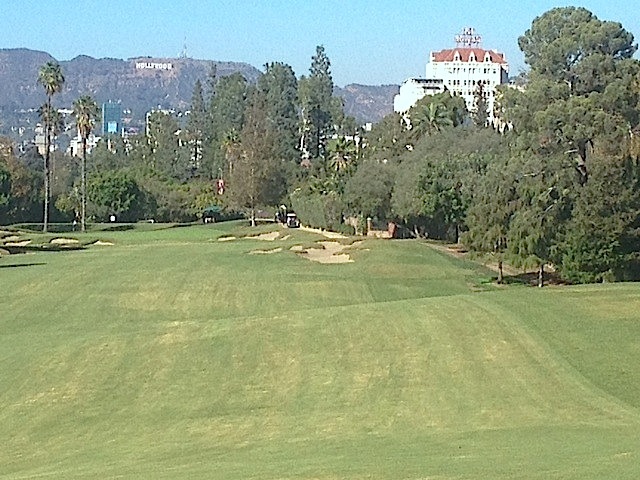 9, Hollywood, Hollywood sign, Los Angeles, Wilshire Country Club. Bookmark the permalink.